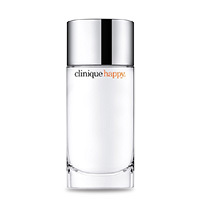 A floral fruity fragrance. 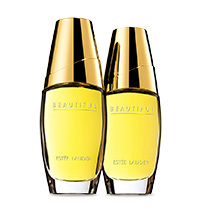 Playful and spirited, Daisy Eau So Fresh is a more fruity and bubbly version of the original Daisy. 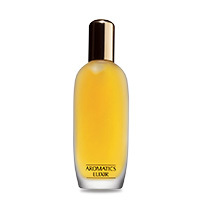 The scent radiates with crisp raspberry, wild rose and warm plum. 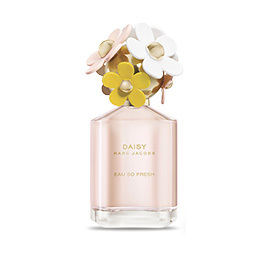 Lose yourself in a field of flowers with Daisy Eau So Fresh! Vibrant. Charming. Whimsical.